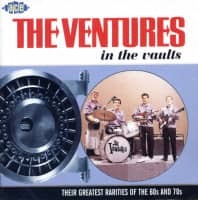 There are some albums that should never go out of print. 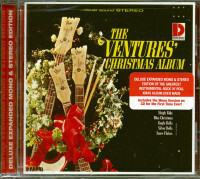 And by the beard of St. Nick, the greatest instrumental rock 'n' roll Christmas record of all time is one of them! 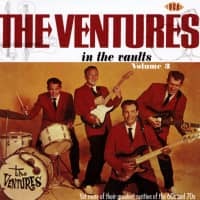 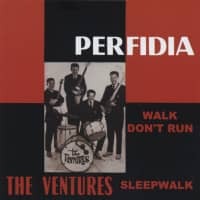 1965's The Ventures' Christmas Album was and is an absolute marvel, setting the group's trademark Mosrite guitar twang loose on wildly inventive arrangements that start out with then-current hit melodies and then morph into Christmas chestnuts. 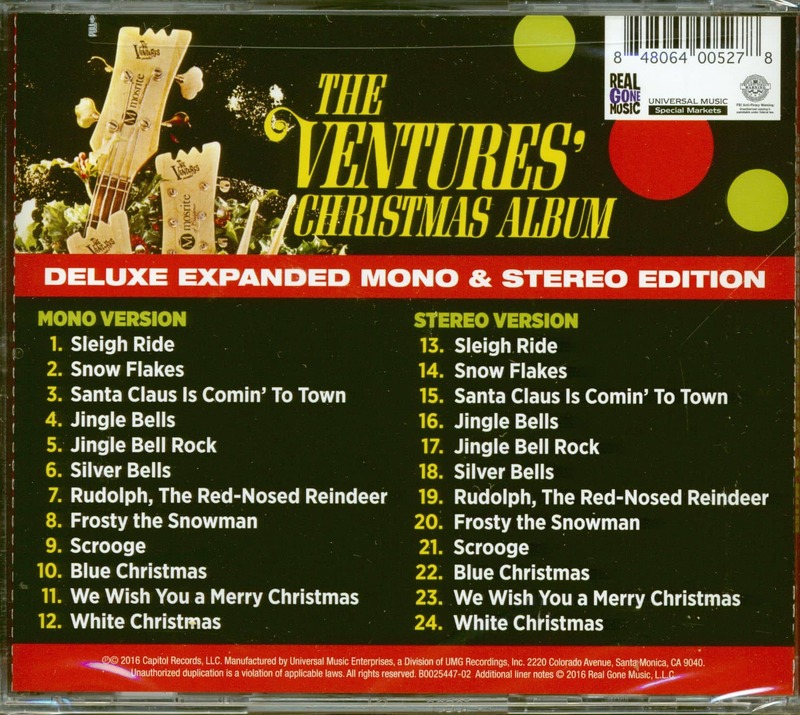 Including both the stereo version and, for the first time ever on CD, mono version of this album on a single disc. 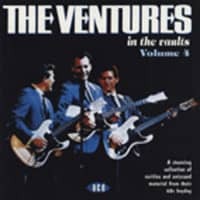 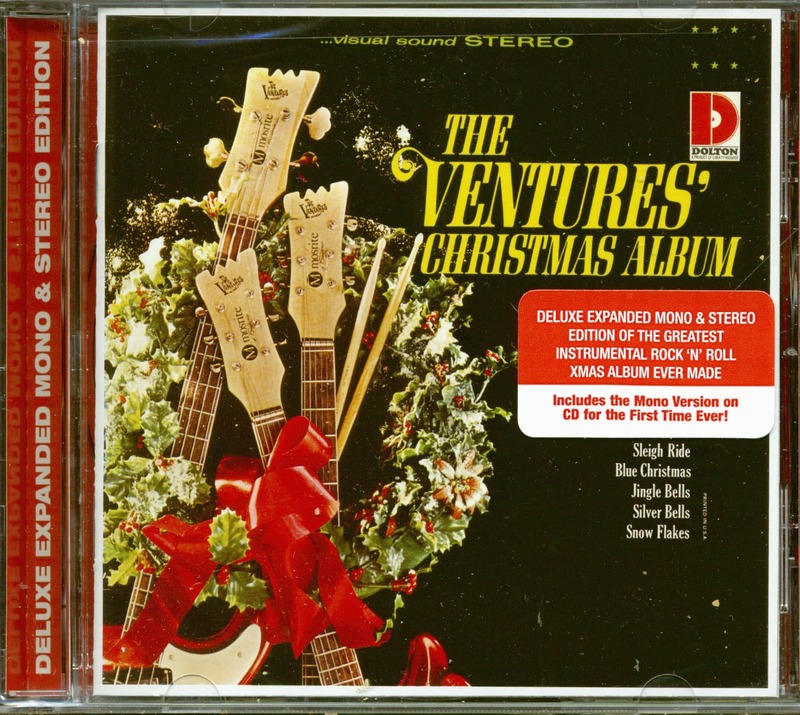 Customer evaluation for "The Ventures' Christmas Album (CD)"